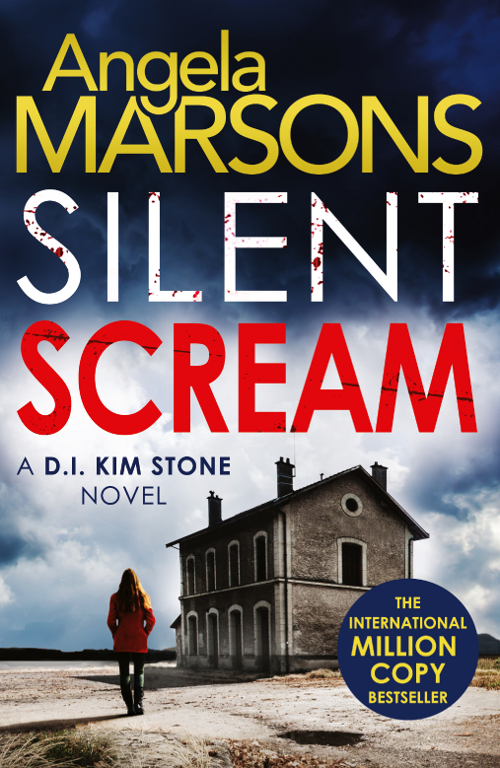 Today I’m delighted to welcome Angela Marsons, author of A Silent Scream, to my blog with some tips for aspiring writers. Over to Angela! When I was first asked this question I had no idea how to respond. I felt woefully inadequate in being able to answer this question. After all, my own journey had taken over 25 years to reach publication. Who was I to offer advice to people beginning their journey? What if I steered someone the wrong way? What if I said something to mislead or guide someone down the wrong path? So, the only way I can answer this question is to offer advice that has worked for me. If you only follow one piece of advice from any writer it should be this. My own journey to publication took many, many years and gifted me enough rejection slips to decorate a housing estate – twice. It would be dishonest of me to say that there weren’t times that I wanted to throw everything I’d ever written into the bin and never see a notebook again. 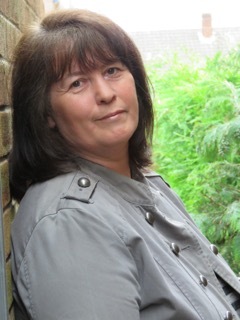 There were definitely dark times but eventually I always returned to the motivation behind wanting to write and that was to tell a story. Once you board the ‘road to publication’ train it can be soul destroying and rejection always feels personal. But the key is in returning to the passion that led you to begin writing in the first place. 2. Don’t edit your first draft. To quote a recent Disney film – ‘Let it go’. Just write the story. However you do it, either pen, pencils and paper or on to the computer. Just get the story down. Let your imagination go and write whatever you want. No-one is watching. Don’t pause and don’t edit. Just write. The ‘how to’ books all quoted that same advice of ‘write what you know’. 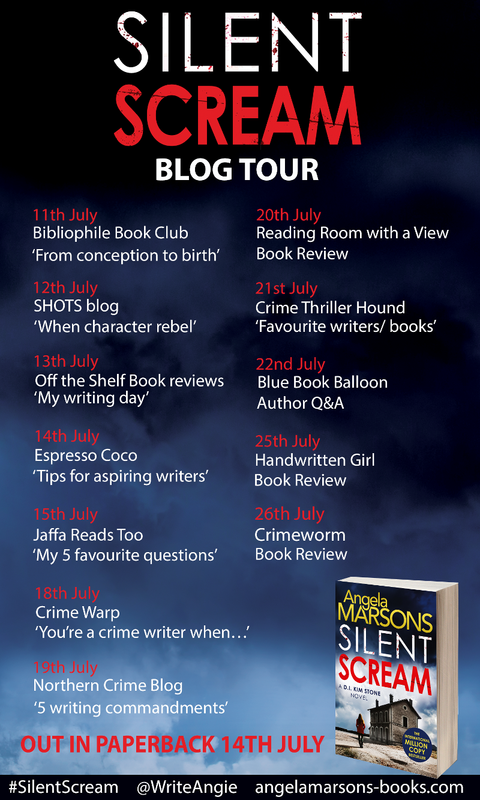 Well, I wanted to write about murder and mayhem so that was a little tricky. My advice is to write about what you’d like to know. In Silent Scream I included subjects that interest me so that I would enjoy the research and learning. If the facts included in your work interest you then they are likely to interest a reader as well. Even the small things matter. There will always be someone who knows if you didn’t. My main character restores old motorbikes in her spare time and although factually correct in what I had written in Silent Scream I was still corrected on the correct terminology for ‘bikers’. 5. Have a break before submitting. Once you’ve finished the drafting process and you feel you can improve your work no more – take some time away from it – at least a week or two and then take another look. It’s hard not to begin the submission process the minute you’ve typed THE END but be patient. No matter how many times you’ve been over the text, have a break and take one more look. It is amazing what jumps out and can be improved.